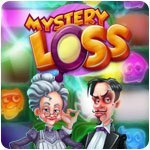 Mystery Loss Game - Download and Play Free Version! Help! The canary is lost! Was it the cat who ate it? Join Grandmother and Leonardo in their search for evidence and help them catch the criminal! 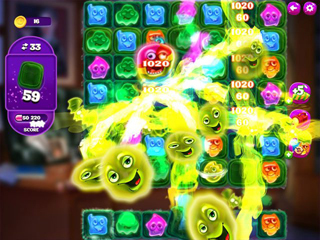 Careful...you will have to deal with multitude of ghosts and mysterious events along your journey!